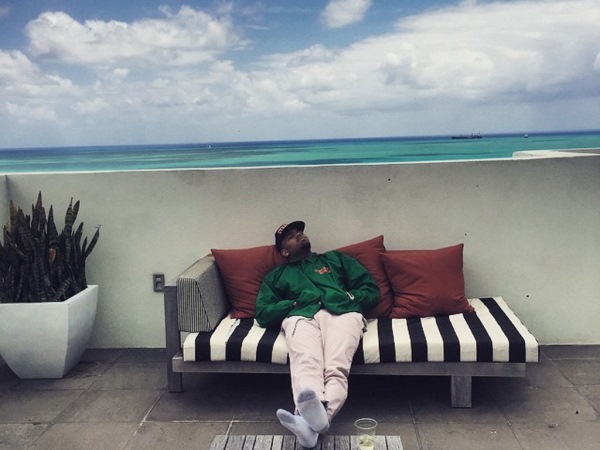 Chris Brown has admitted to partaking in moments of self-loathing. The 26-year-old found himself in and out of jail after being sentenced to five years of probation and six months of community service following his attack on ex-girlfriend Rihanna in 2009. In March a judge officially ended Chris’ probation and now that he is truly a free man, the star took some time out to reflect on how far he’s come.